Picture this. You wake up one fine morning and look in the mirror, only to find reddish bumps on your forehead or cheeks. Oh, the horror! Acne is, undoubtedly, a girl’s biggest nightmare. And though it mostly affects teenagers, adults are also prone to it. In most cases, people resort to prescription drugs and ointments to solve this issue. But while these may heal the marks, they do not address the root cause of the problem. This is where essential oils can help. Read on to find out how. 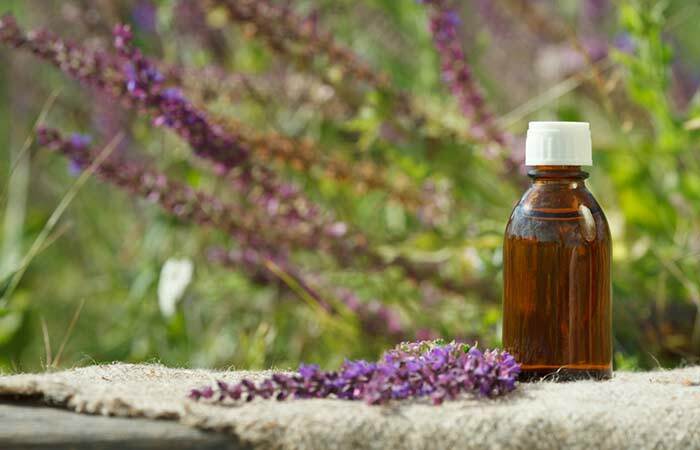 Essential oils are widely used for treating acne and acne scars. This is because they are extracted from herbs, plants, flowers, and tree barks and then distilled. So, what you get is undiluted oils in their purest form. These oils have anti-inflammatory and antimicrobial properties and can heal many skin conditions along with acne. Ayurveda recommends using essential oils for treating acne and other skin conditions. Even the ancient Egyptians used essential oils around 4500 BC for topical application and other remedies. 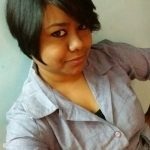 In recent times, there has been a lot of research that studied the effectiveness of essential oils in treating acne (we will discuss that in detail further, which makes them potent solutions to solve this problem. Now, the question is, which are the best essential oils for acne prone skin? Let’s find out! Clary sage is closely related to the common garden herb sage and is extremely useful in fighting acne. A study published in Advances in Dermatology and Allergology tested the effectiveness of clary sage against some bacterial strains (drug-resistant ones) and found that it was highly effective against bacteria causing acne breakouts (1). Add a few drops of clary sage essential oil to a carrier oil of your choice. Mix well. You can also add a drop or two of the essential oil to your face cream or face mask. Massage the blend gently on the affected area. You can do this twice or thrice a day (depending on the severity of the acne). Clary sage oil has excellent anti-inflammatory properties and helps prevent scarring (marks and blemishes) from acne. Avoid using the oil in the undiluted form. Never use more than 1% or 2% of the oil on your skin. 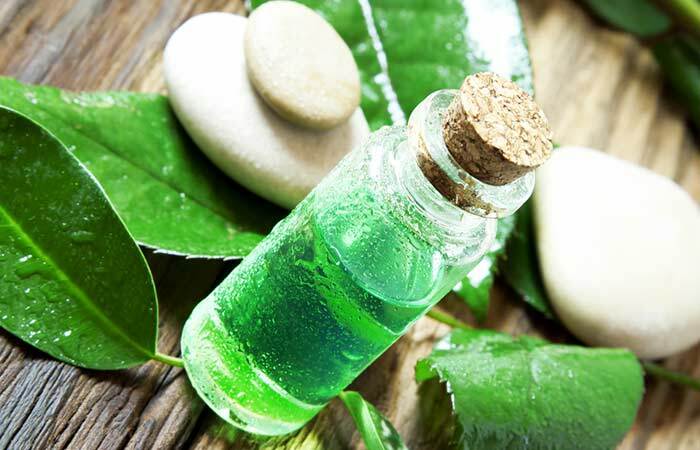 Tea tree oil is considered one of the best essential oils for acne treatment. A clinical trial involving 124 patients studied the effect of tea tree oil and benzoyl peroxide (another agent for treating acne) on acne. The patients who used tea tree oil reported fewer skin discomforts compared to those who used benzoyl peroxide (2). Another study found that tea tree oil was highly effective in treating acne vulgaris (3). Pour two to three drops of tea tree oil on a Q-tip or cotton pad. Dab the Q-tip or cotton pad on the affected area. Leave the oil on for a few hours before washing it off. You can apply this regularly before going to bed. Tea tree oil has antimicrobial and anti-inflammatory properties that kill the acne-causing bacteria and reduce inflammation. This oil penetrates your skin and unblocks the sebaceous glands on your face. This helps in unclogging the pores, thus reducing acne. Avoid overusing tea tree oil (do not use more than twice a day) as this may make your skin dry, triggering oil production. This is perhaps one of the most commonly used essential oils. A study found that inhaling lavender essential oil had a calming effect on the participants (4). Stress often results in acne, and inducing calm can help control the breakouts. Boil the water, and once it is hot, remove it from the pan. Add 10-12 drops of lavender essential oil to this water in a bowl. cover your head and the container with a towel and inhale the steam. Don’t wipe your face. Let it dry naturally. Apply an ice cube wrapped in a cloth all over your face. Repeat this every day for best results. 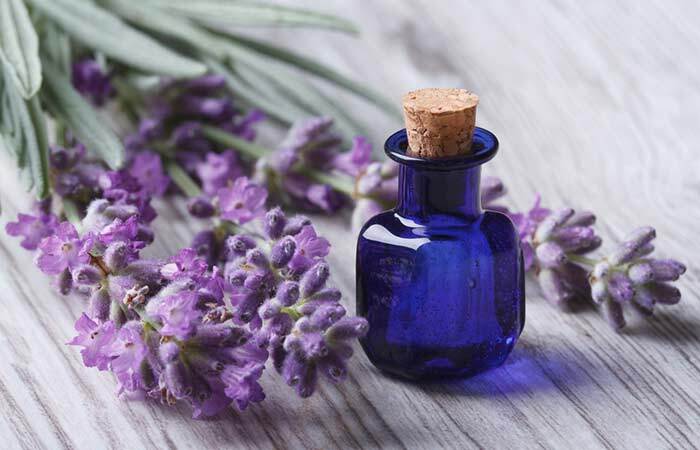 Lavender oil has antibacterial properties and helps in killing the bacteria causing the acne. Moreover, the steam prevents further clogging of pores, thus reducing acne. This essential oil is known for its antiseptic, detoxifying, and circulation improving properties. 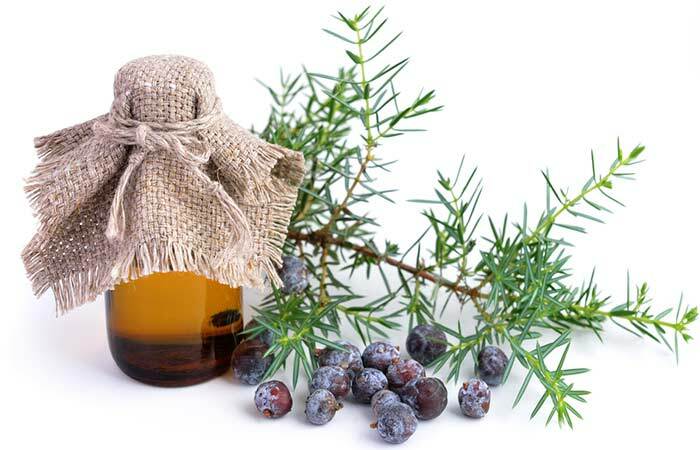 A study found that juniper berry essential oil was a potent solution for acne when applied topically (5). Extract aloe vera gel from the plant. Add a few drops of juniper berry essential oil to it and mix well. Apply the anti-acne pack on your face and leave it on overnight. You may use it once or twice a day (not more than that). Aloe vera is known for soothing the skin and healing irritation. Juniper berry essential oil has antibacterial and detoxifying properties that eliminate the bacteria and toxins from your body, leading to clear skin. Pure juniper oil can irritate your skin. Do a patch test before applying it to the skin. If you experience irritation, wash it off immediately. Rosemary oil is enriched with compounds that help in eliminating excessive oil from your skin. It kills bacteria and reduces swelling that occurs due to clogged pores. A study found that this oil is highly effective against Propionibacterium acnes or P. Acnes, which causes acne (6). Mix all the ingredients until you obtain a paste-like consistency. Apply the paste to your face or the affected area. Let it dry and then wash it off. Apply this paste every day before taking a bath. Oatmeal gently scrubs your skin while green tea and rosemary essential oil have antibacterial properties that kill the germs and bacteria present on your skin. Rose water soothes the skin. 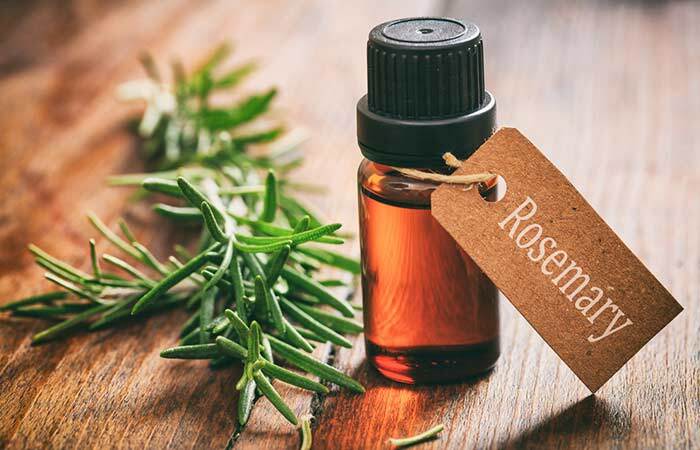 Avoid using rosemary essential oil if you are pregnant or suffering from epilepsy. Excessive usage may result in skin sensitization. This oil helps in reducing sebum on your skin and is hence quite useful in managing acne (7). 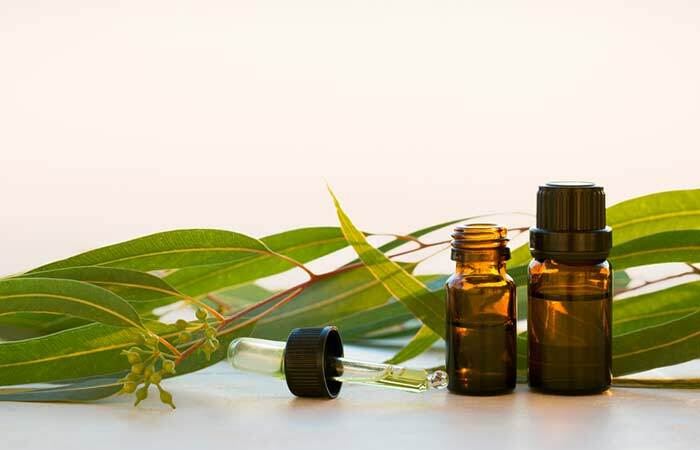 Eucalyptus oil has antibacterial properties that help in reducing the levels of oil produced by your sebaceous glands. Add two to three drops of eucalyptus essential oil to your moisturizer and mix well. Apply this mixture to the entire face or just the affected area. Eucalyptus oil has medicinal properties. It not just kills bacteria and eliminates skin irritation but also treats acne, cysts, and boils. It can be irritating to your respiratory system (in case you have asthma), so proceed with caution. The antimicrobial property of this essential oil makes it highly effective in controlling acne. 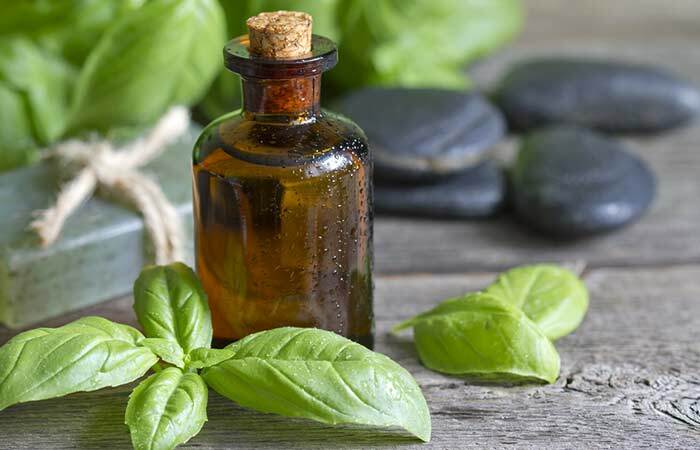 A study published in the International Journal of Cosmetic Science found that both holy basil and sweet basil oil and extracts can eliminate the bacteria P. Acnes (8). Basil oil deeply nourishes your skin and reduces the activities of microbes and germs that cause inflammation and skin infections. Mix basil oil with aloe vera gel in a bowl. Use your fingers to apply the paste on your face. Basil oil contains linoleic acid that has anti-inflammatory properties that help in soothing the swelling in the affected area. 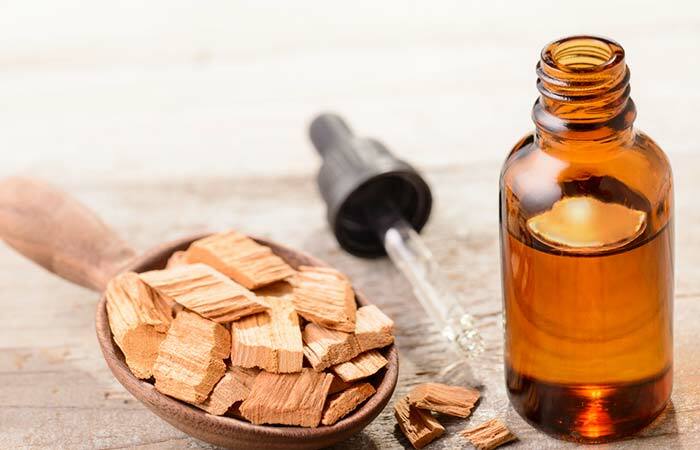 Sandalwood essential oil is extremely beneficial in controlling acne and breakouts. It is antiseptic, astringent, and helps in locking in moisture. Indian sandalwood is especially beneficial in treating acne. East Indian sandalwood oil was found to decrease the severity of acne and treat other skin conditions like psoriasis (9). Mix both the oils. You can store the mixture in a separate bottle. Massage the mixture on your face or the affected area, spreading it evenly. Repeat the routine twice a day. Sandalwood is a strong and effective herbal antiseptic that helps you get rid of the bacteria that block the pores. Make sure it doesn’t get into your eyes. Avoid using the oil if you are pregnant or nursing. Chamomile oil is best known for its extraordinary calming properties. It also helps in controlling skin inflammation. It has antibacterial properties that help in reducing the visible signs of skin inflammation (such as acne, zits, and small bumps) (10). Take a bowl and mix the oils. Take a pea-sized amount of the oil blend in your hand, mix it with the aloe vera gel, and apply to your face. Chamomile oil soothes the inflammation around the acne while aloe vera has a hydrating and moisturizing effect on your skin. 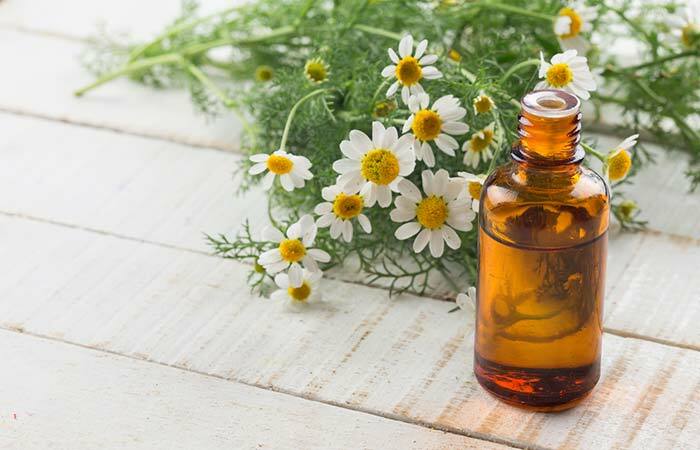 Although chamomile oil is safe to use, if you are a nursing mother or pregnant, consult a healthcare professional before using it. This citrus-based essential oil has antibacterial properties and is primarily known for fighting skin inflammation. Several studies claim that it has antimicrobial and antibacterial properties, which help in preventing acne (11), (12). Pour the liquid soap in a bowl. Add distilled water and essential oils to it. Mix well and store the mixture in a bottle. Take a small amount of the mixture in your palm and wash your face with it. Wash your face with this not more than twice a day. It removes impurities, eliminates excess oil, opens the clogged pores, and disinfects the skin. Avoid washing your face more than twice a day. Also, do not go out in the sun immediately after using the face wash as bergamot oil can be phototoxic. These are the 10 best essential oils for acne prone skin. However, you just cannot apply any essential oil directly on your skin. Hence, it is important to know how to use these oils. Find out in the next section! Apply it on the skin (topical application). For treating acne and other skin issues, topical application of essential oils is the way to go. However, if you are directly applying essential oils on your skin, make sure you do a patch test to ensure that there is no irritation. Here is another way you can use essential oils for acne-free and glowing skin. Buy unscented liquid castile soap (it’s easily available online). It is usually available in 200 or 300 mL bottles. Dilute it with water (as this makes the soap last longer), and add essential oil to it (10-12 drops of essential oil per 30 mL of diluted soap). And your face wash is ready! You can even mix essential oils (such as lavender and eucalyptus or any from the above list) to create your DIY face wash. These are some ways to use essential oils to get rid of acne. However, it is important that you take a few precautions to ensure you get the best results. Do a patch test before you apply any essential oil. If you are pregnant or using an essential oil on your kid, consult a doctor before doing so. Before you start using any essential oil, do thorough research and find out more about its effectiveness. 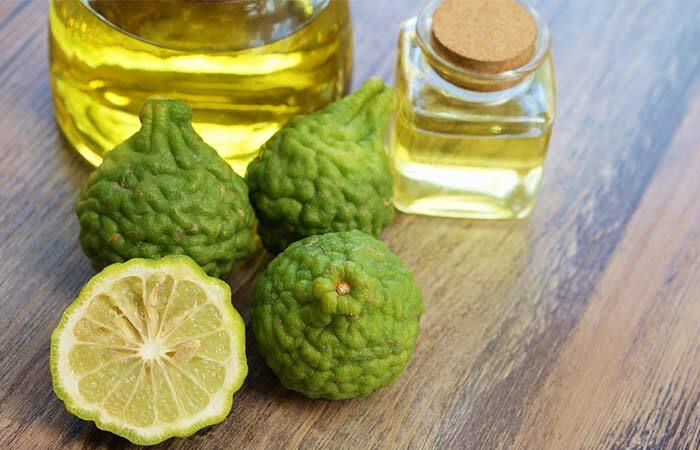 Some essential oils, such as bergamot, are phototoxic, which means that exposure to the sun after applying them can be harmful to your skin. Avoid stepping out in the sun after applying these essential oils or use a sunscreen to protect your skin. The results may vary depending on your skin type and severity of acne. Some may see immediate results, while for others, it may take a while before the results are apparent. Hence, patience is key. Essential oils are magic potions for oily and acne prone skin, but only when used with caution. We hope that the above information is useful and helps you bid goodbye to acne. Do let us know your feedback in the comments section below.